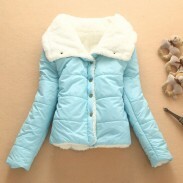 Candy Color Thicken Wool Hooded Coat, is soft cotton texture, soft and delicate, micro-elastic fabric. 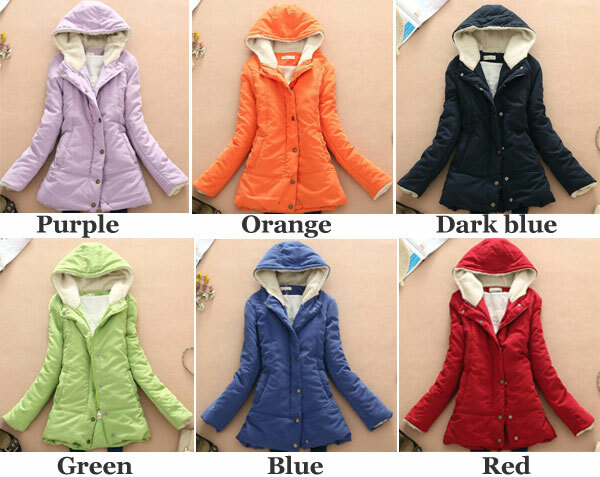 Candy Color Thicken Wool Hooded Coat, is soft cotton texture, soft and delicate, micro-elastic fabric. The hooded coat is thick, inner lining lambs wool.Inner sleeve silk padding,velvet cuffs. 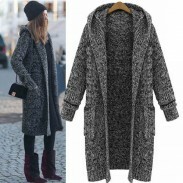 High quality polyester lining, fit type version, sweet warm hat collar design, exquisite front zip cardigan, fresh, comfortable pockets on both sides, simple and clean, sweet, gentle, shows women unique charm. 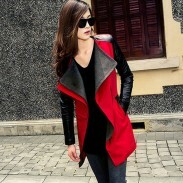 We have six candy colors for this wool hooded coat. The lining is red, which I really like. It's a classic style, that can be worn to work. I know I will have this coat for a long time. 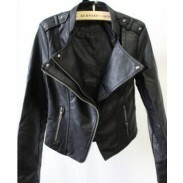 It is made of very high quality material. I absolutely love it and highly recommend this!